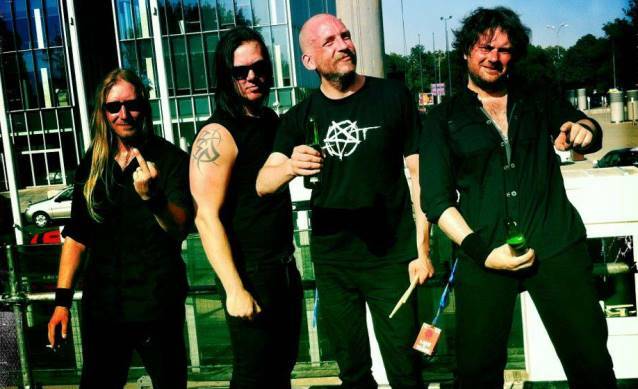 Swedish dark rock/metal pioneers LAKE OF TEARS finally fulfill the wish of many fans and release their first-ever live album on January 31, 2014. "By The Black Sea" includes a full concert with 16 songs recorded earlier this year in Bucharest, Romania and will be available as DVD/CD set. Bonus material on the DVD is a "making-of" footage, an interview, and the band's latest video clips, "Illwill" and "House Of The Setting Sun". LAKE Of TEARS' latest album, "Illwill", was released in April 2011 via AFM Records. It was made available on CD, limited-edition digipak and limited 180-gram vinyl (with different cover artwork). 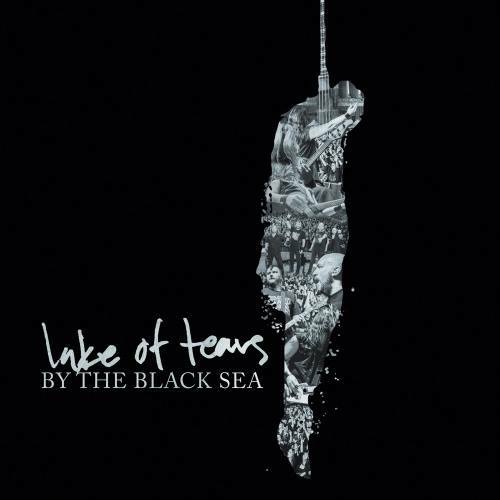 LAKE OF TEARS' previous CD, "Moons and Mushrooms", came out in April 2007 via Dockyard 1.